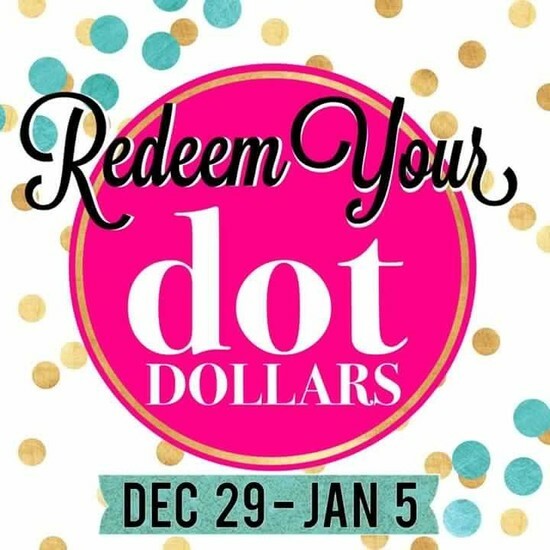 Dot Dollar Redemption is coming! Save time and decide now! I will need to know what you want to order and your credit card number so I can place the order. I will shred the # as soon as I place the order! If you would rather place your own order. 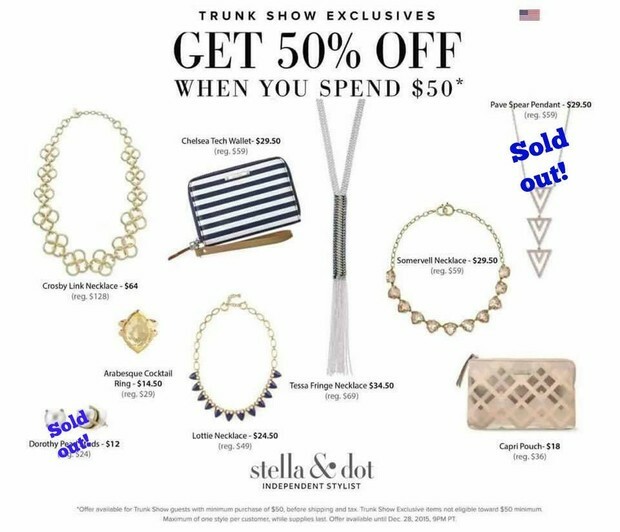 Here is a shopping link you can use: www.stelladot.com/ts/dvv96. Since I can't pay your shipping if you place your own order, I will send you a $5 Starbucks card if you place your order by December 31st! You actually have until January 5th to use your codes, but I would love to get as many orders in by the end of the year as possible. If you end up spend $50, you can get these items half off as supplies last. Items can and will sell out. One of each per customer. Thank you for a fabulous 2015! I appreciate each and every one of you! 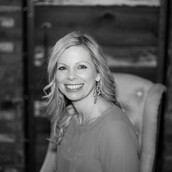 You are what makes my "fun job" FUN! Best wishes for the new year!